Michael Myers and Jamie Lee Curtis return with latest Halloween instalment. THERE'S a brand new Halloween film coming our way - which means Michael Myers and Jamie Lee Curtis are about to return to movie screens (and nightmares). The film is the eleventh in the Halloween franchise, and the third to star Curtis, who made her debut as Laurie Strode in the original 1978 flick. In fact, the movie will invite readers to ignore everything that happened all of the sequels and consider the new movie as a direct sequel to the first, four decades later. 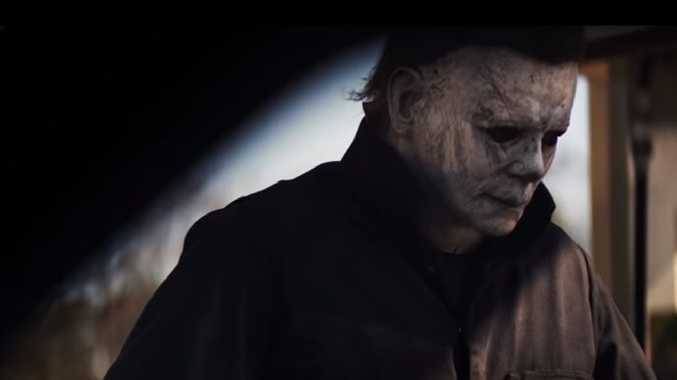 The filmmakers say the reboot, also titled Halloween, will return to the characters and spirit of the original with ultra-villain Myers back after escaping from captivity after being held for four decades. 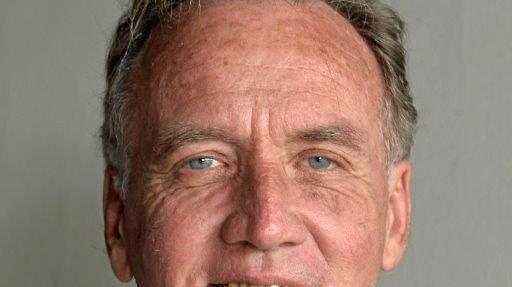 What follows is a bloodthirsty murder spree - again, occurring on Halloween for maximum creepiness. But this time, Curtis is ready and waiting, and the movie is built around their ultimate showdown. The film will hit Aussie theatres on October 18.